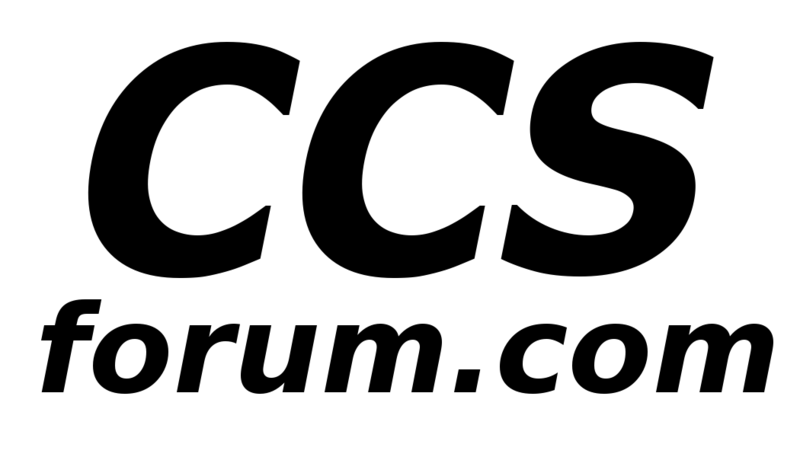 General Forum for discussing racing. Post your ideas or thoughts about CCS or ASRA rules. Where is that left-handed, metric crescent wrench anyway? A place where the most important people on the track can get together. Any kind of racing that is not CCS / ASRA - any number of wheels. At R & R Racing, we hand make EACH and every motorcycle stand, subframe and fairing bracket one at a time for each customer so you will receive the best, high quality product that money can buy. You will find our prices unbeatable and our products second to none. Post your commercial classified ads here. Including Track Days, Services, Parts, etc. Post your want ads here! Page created in 1.789 seconds with 46 queries.